Before the evolution of iPad POS Systems, all systems were non-cloud based, meaning that they don't rely on Internet and the database is stored locally inside the POS. Both our POS Systems below are Windows non-cloud based. Here are our Non-Cloud Based POS Systems. 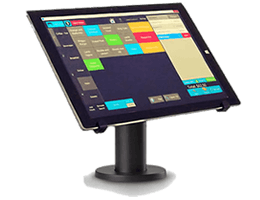 This is a Windows based point of sale system with no ongoing fees. All data is stored locally, nothing is uploaded to the cloud. 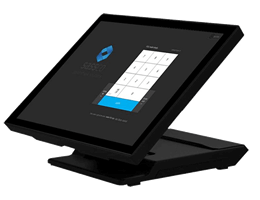 Our most popular point of sale system, the Surface Pro POS has a 12.9 inch customer display and no ongoing fees.